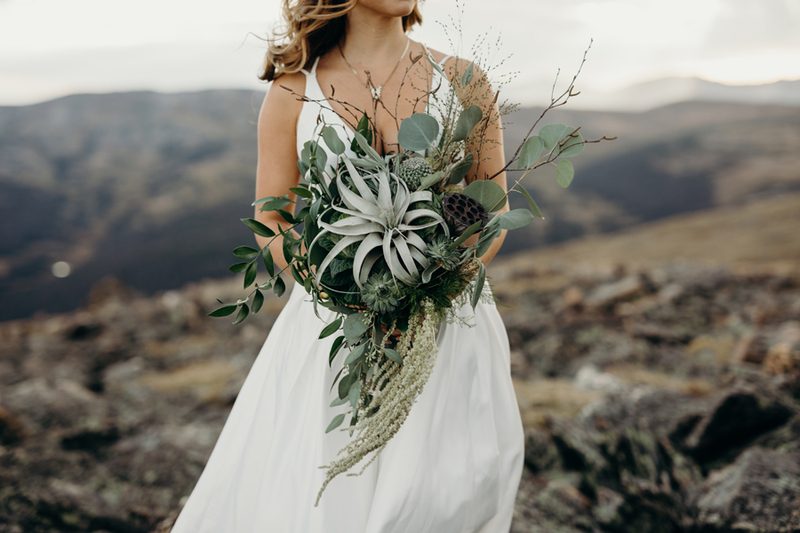 Simple, and beautiful. 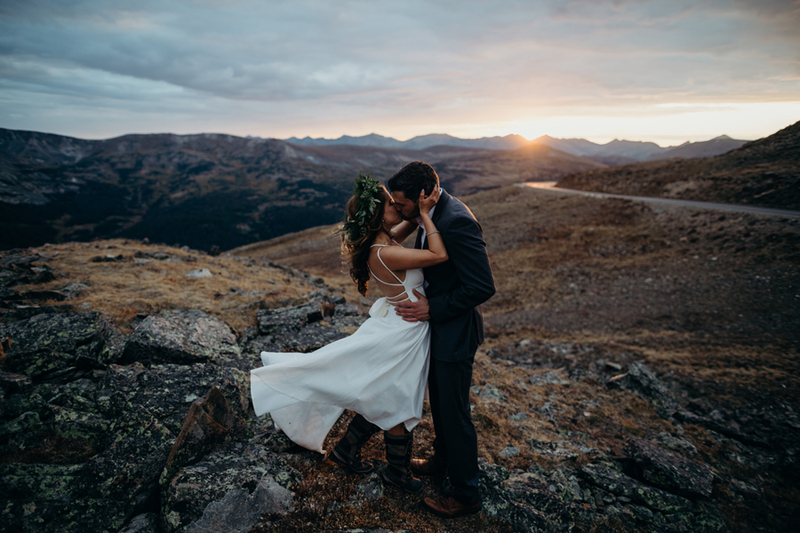 Eloping in the mountains has to be one of the best decisions you can make. 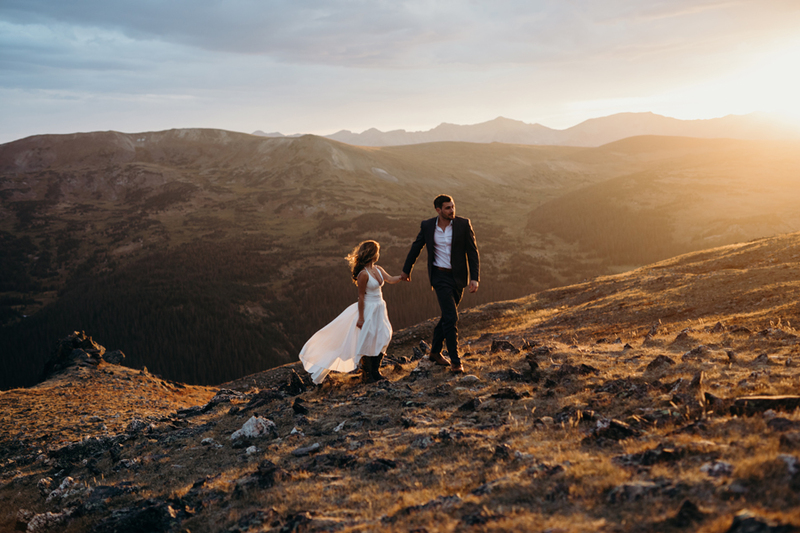 These two read love letters to each other on Trail Ridge Road, popped champagne, and we spent the rest of the afternoon taking photos in one of the most gorgeous places on earth.